INZEA® offers properties similar to those of common petroleum-based plastics, but adding the sustainable advantage of its renewable content and biodegradability. 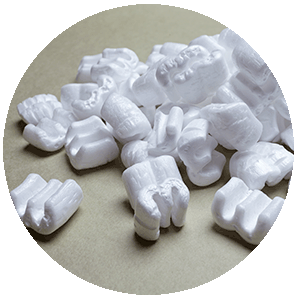 There is a vast number of applications for the biopolymers of INZEA, as diverse as the industries from which they come. 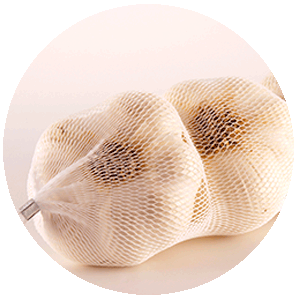 Packaging for fresh and frozen food, for hygiene products, carrier bags,etc.